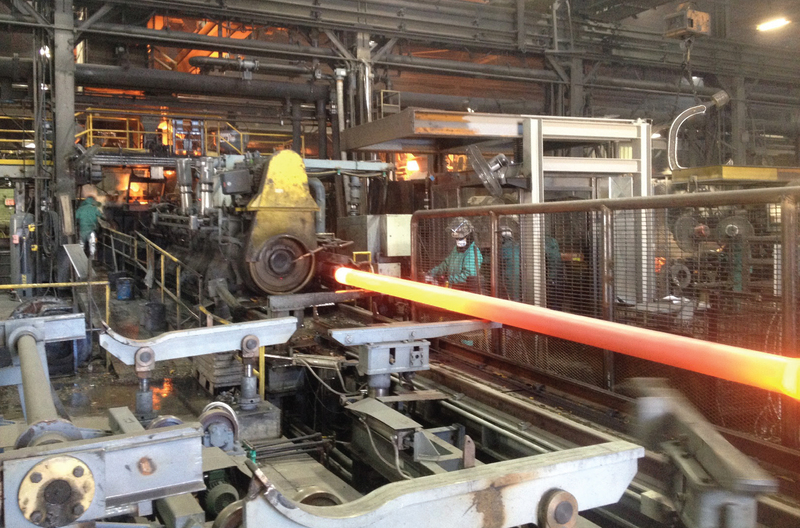 Pacific States: Cleaner and Even More Efficient | McWane, Inc.
Posted on July 9, 2014, in Company Advances, Factory Facts and tagged automatic core setting, automatic pipe extraction, Casting Machine A, McWane, Pacific States, pipe casting machine. Bookmark the permalink. Comments Off on Pacific States: Cleaner and Even More Efficient.